Big news! Radio X is going to Snowbombing 2019 – the leading music festival on snow. It’s in Austria this April, with Tom Grennan now added to the line-up along with headliner Fatboy Slim, and you could be there too! 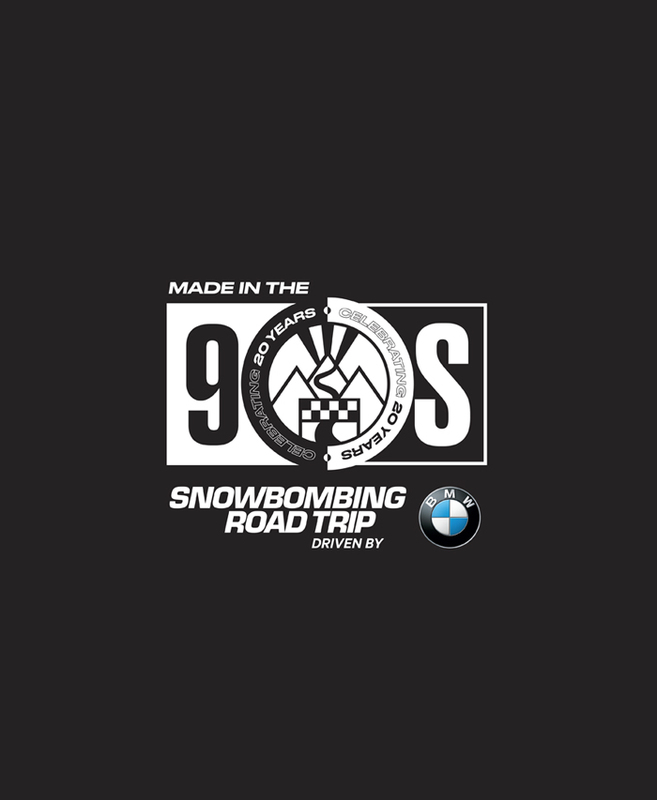 Get ready to celebrate 20 Years of Snowbombing and the BMW X range on the ‘Made in the 90’s’ themed Road Trip, lead by Danny Wallace and Gordon Smart. Around 100 cars, packed full of fancy dress clad party starters, will drive in Europe’s silliest, craziest and most colourful convoy, spanning five countries in an epic, two-day escapade... arriving in Austria in style! 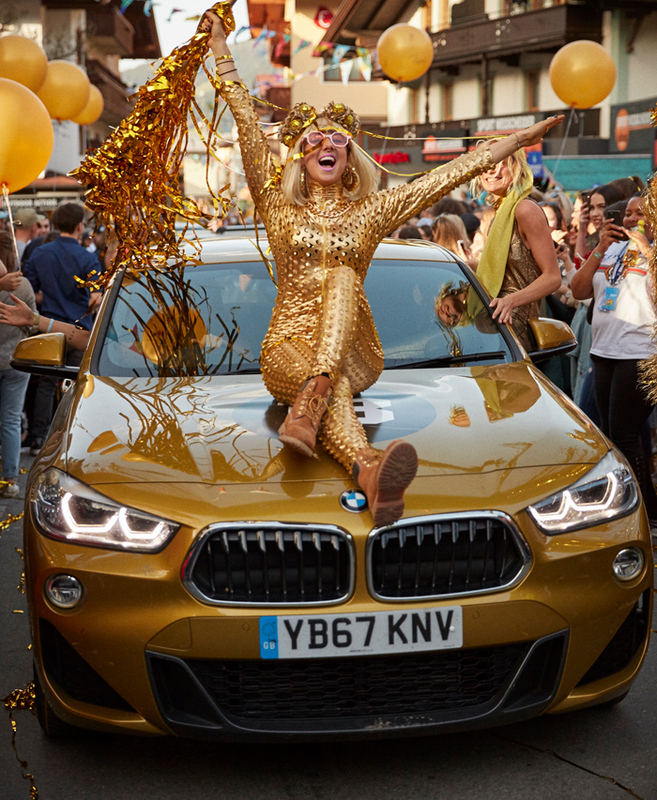 You could be joining us on the Road Trip in one of the BMW X models, plus get VIP passes to the festival, accommodation, ski hire, lift pass and more!